A original rFactor mod : Back To The Future! There are currently no setups for Back To The Future Mod. Add a Setup. There are currently no car skins available for Back To The Future Mod. If you are a painter you can share skins for this mod via the Car Skins area. Visit the Spray Booth for painting tips & tricks. 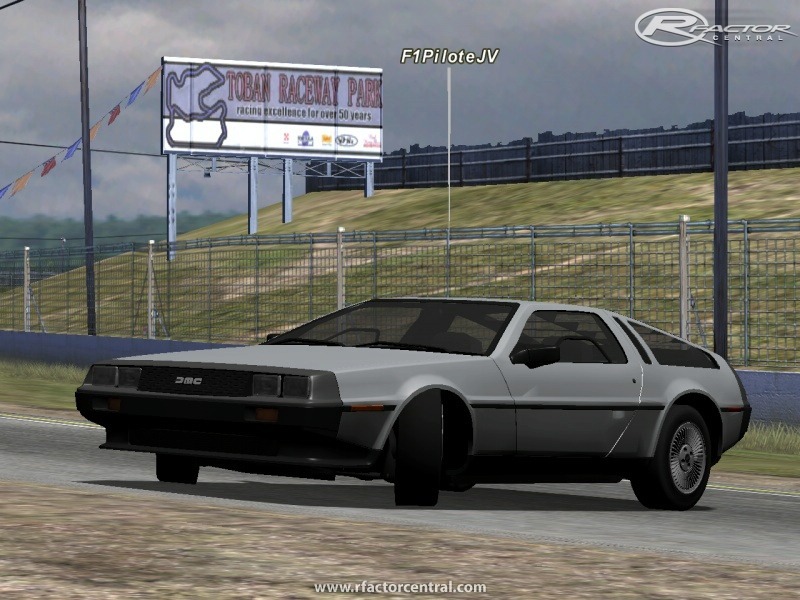 Thanks for writing about the Back To The Future Mod 1.10. It is good and I like to read more about this. From the help dissertation writinghelp dissertation writing I learn about the different cars like this. Hi guys, the download link does not seem to work, any ideas where I can download this mod from? Hi, i have installed this twice now, and evertime i start up the game it goes black and nothing happens. After i delete it, it removes all my mods. I am playing this with eyefinity (3-monitors) but only the centre monitor is viewable. 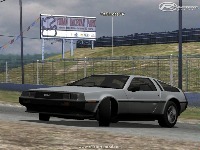 When I hit 88mph i realized that i was driving in rfactor4 !!! 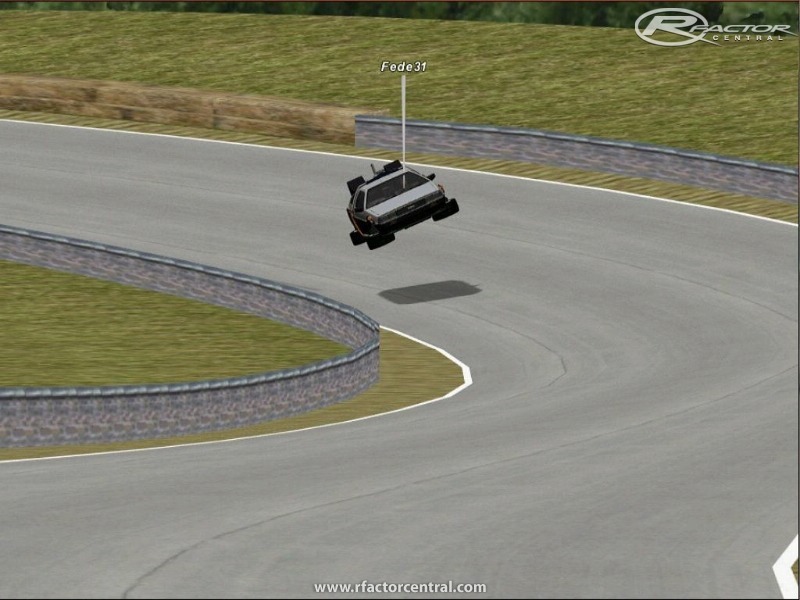 But anyway, I was wondering if you are going to make a rFactor 2 conversion some day. That'd be nice! Where Can I get the download links for this mod?I can´t find anymore! I tested it yet ! All .mas are clean !